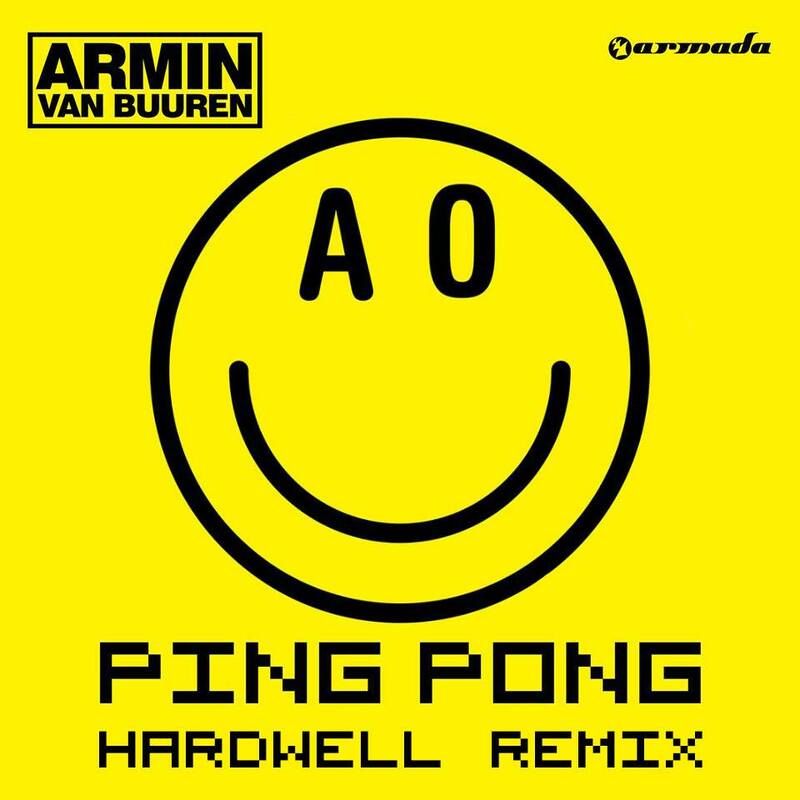 Hardwell just unleashed his remix of Armin van Buuren’s addicting track ‘Ping Pong’. We first heard Hardwell’s remix at his closing Ultra Music Festival set last month, and it sent fans wild. Finally, the remix is now available. It starts out softer yet really fun, and it builds up to be a hard-hitting energizer, perfect for any DJ set. If you’ve been missing out on the hype, now is the time to give this song a listen! It’s going to be EVERYWHERE for the next few months.